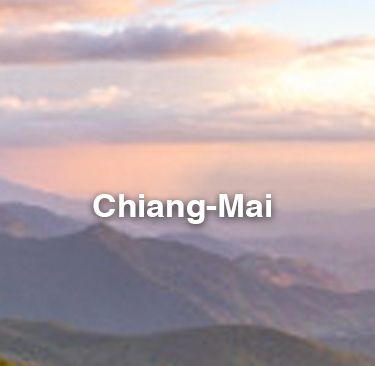 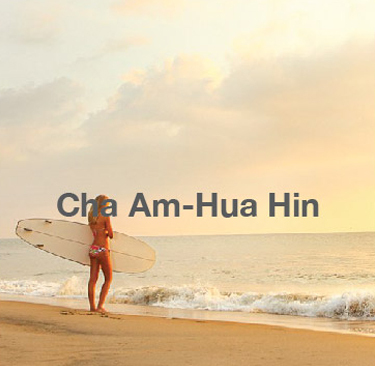 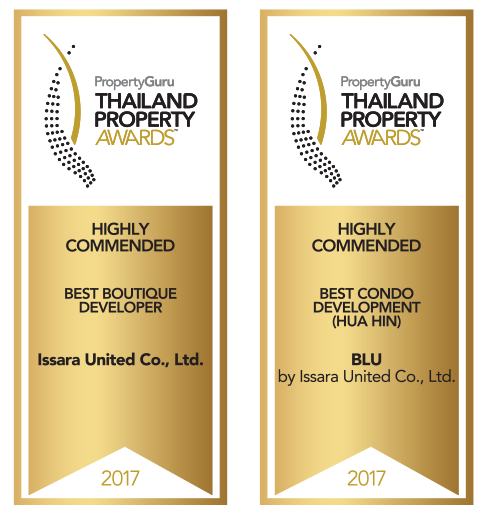 THEW TALAY ESTATE CHA AM – HUA HIN by Issara United Co.Ltd. 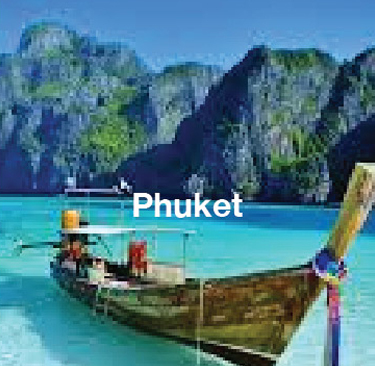 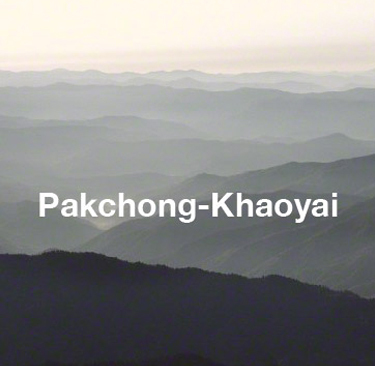 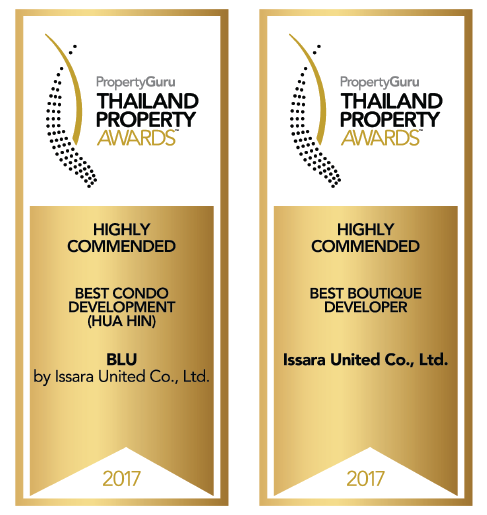 and Issara United Development Co.Ltd. 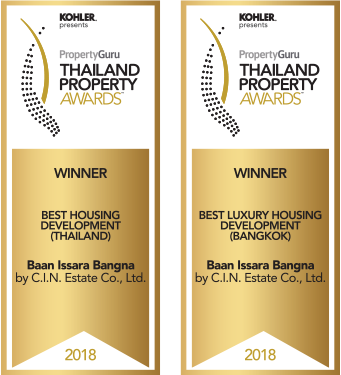 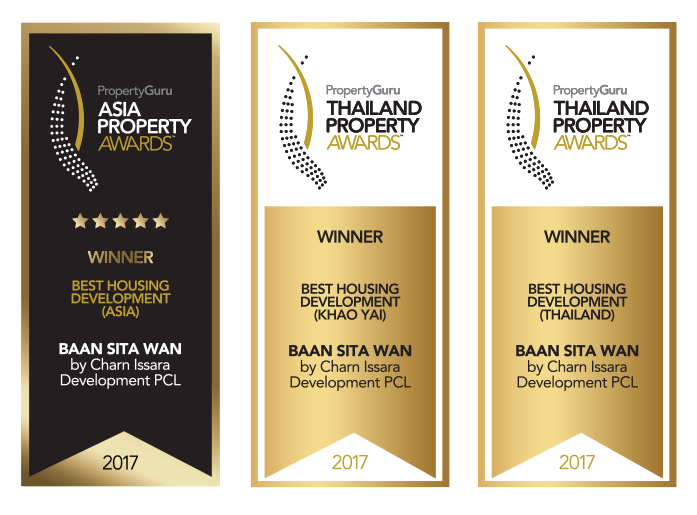 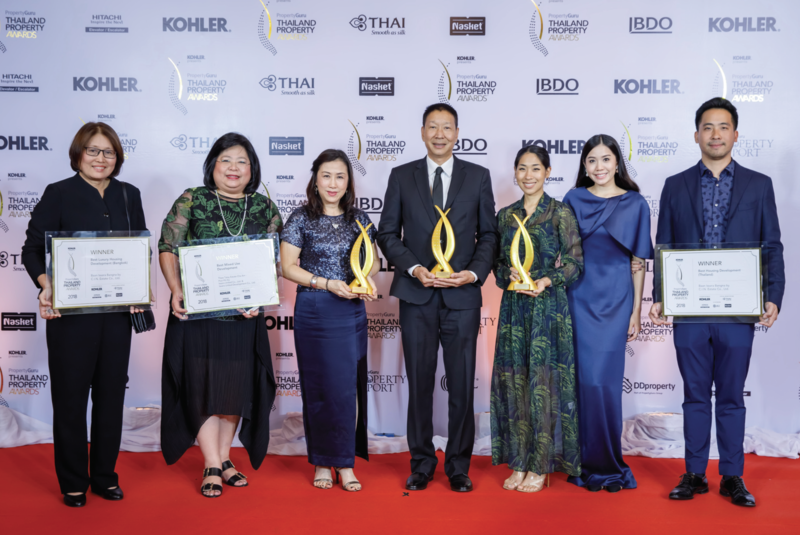 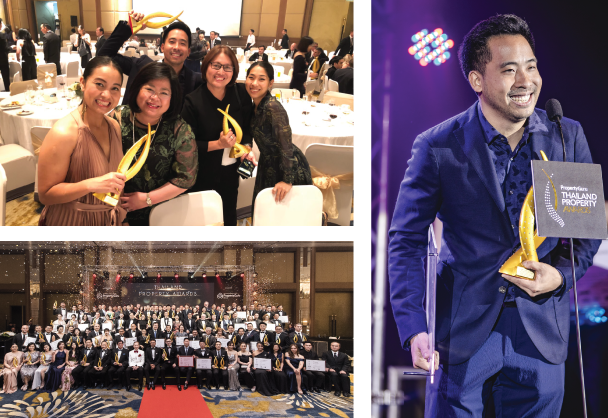 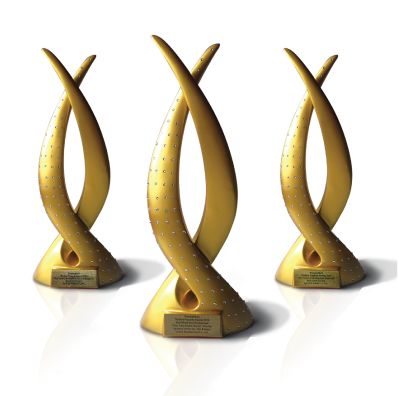 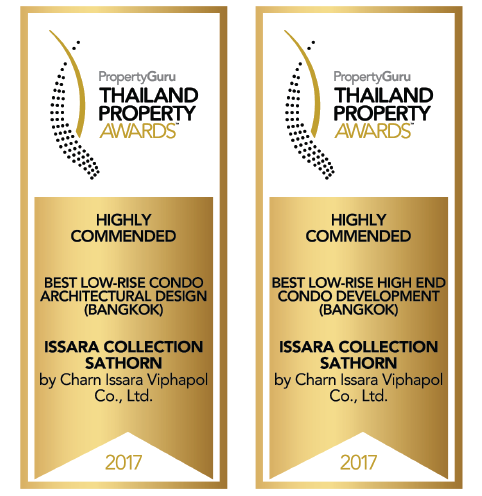 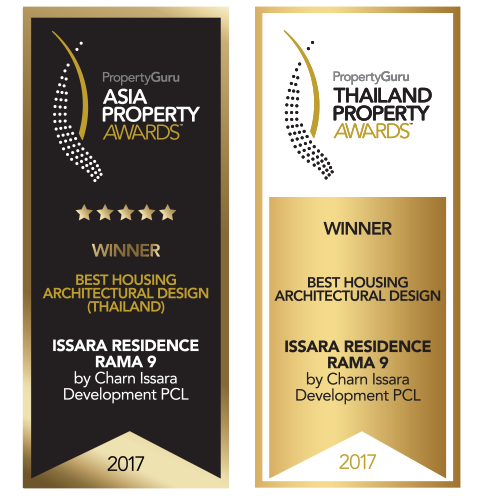 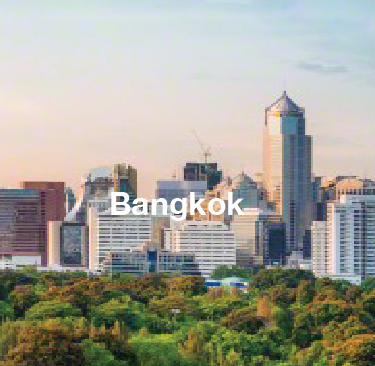 These prestigious awards have proven Charn Issara’s meticulous professions in developing each of its project in order to guarantee to valued customers in receiving the best products and to live happily with the lifestyles they are dreaming for.